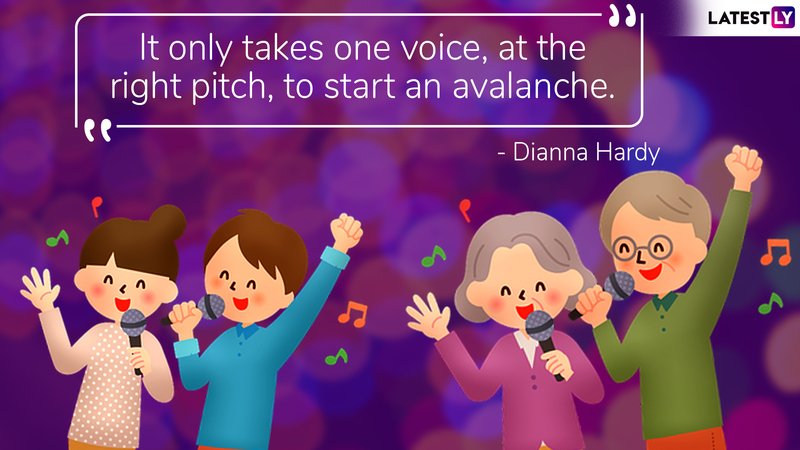 World Voice Day (WVD) is observed on April 16 annually to celebrate the phenomenon of voice. The aim of the day is to spread awareness about the importance of our vocal cords in our daily lives. Voice helps us communicate with others, giving us an edge over other animals. The day encourages people to make use of this unique gift and maintain good habits to preserve voice. 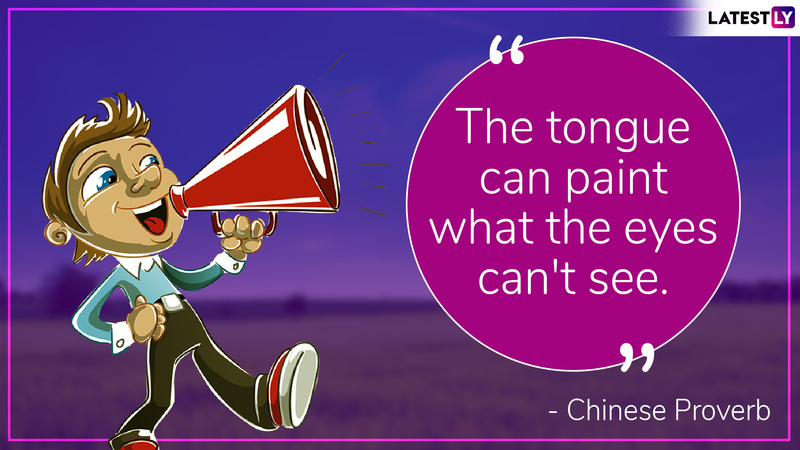 While we take medication for most health issues, we often ignore our voice. Many abuse it by drinking, smoking, shouting or other means. 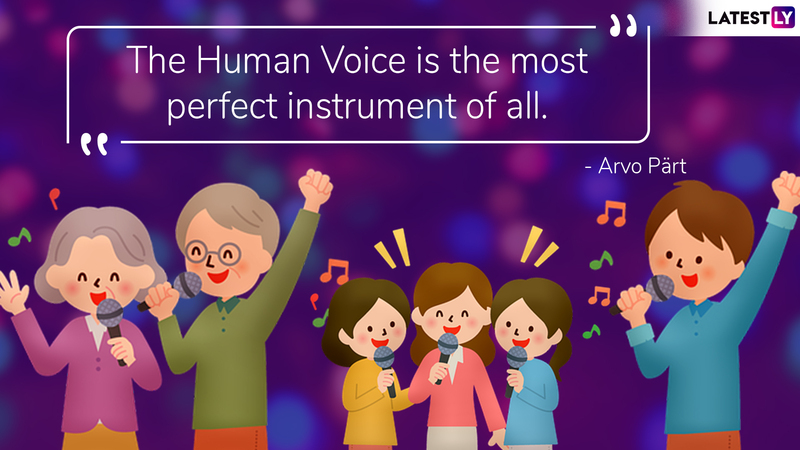 As we celebrate World Voice Day 2019, here is a list of powerful quotes by celebrities on voice. World Voice Day 2019: What is WVD? Why It is Celebrated? Facts to Know. Considering these problems, in 1999, a group of Brazilian voice care professions came together and established the Brazilian National Voice Day. Soon, countries like Argentian and Portugal also adopted it making it International Voice Day. 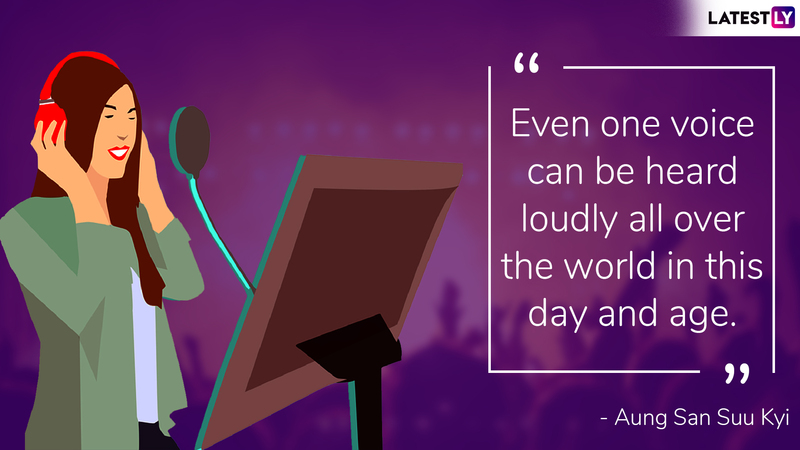 The American Academy of Otolaryngology – Head and Neck Surgery recognised this celebration in 2002 and thereafter it was known as 'World Voice Day'. 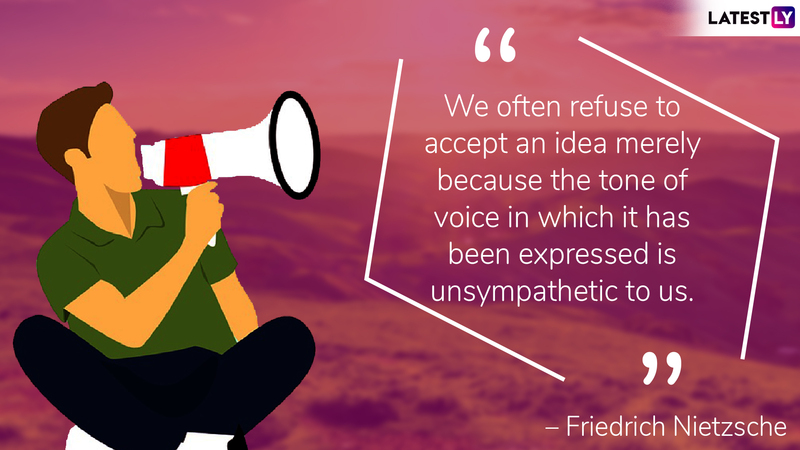 This day not only considers voice as a sound that comes from our mouth, but something more significant, which is the expression of our thought. It talks of it as something that frees people from the clutches of silence and connects to others. On World Voice Day, here is a list of quotes on the power of voice. World Voice Day also encourages the use of voice for businesses or other activities and also urges everyone to take care of their voice. It also emphasises the importance of seeking help for vocal problems and training to enhance vocal skills. Voice production in fields such as medicine, speech-language pathology, music, physics, psychology, phonetics, art, and biology is highlighted on this day. In 2012, three voice researchers, Prof. Johan Sundberg (Sweden), Prof. Tecumseh Fitch (Austria), and Dr Filipa Lã (Portugal) invited voice experts from different countries to form an international website group to celebrate World Voice Day. Presently the group consists of 66 members who initiate coordinate events for World Voice Day in their respective countries. In 2018 almost 600 World Voice Day events took place in 50 countries.